Long before the white sandy and beautiful beaches of the island of Bohol became famous locally and internationally, it was already (and is still) sitting majestically on the Philippine tourist map. 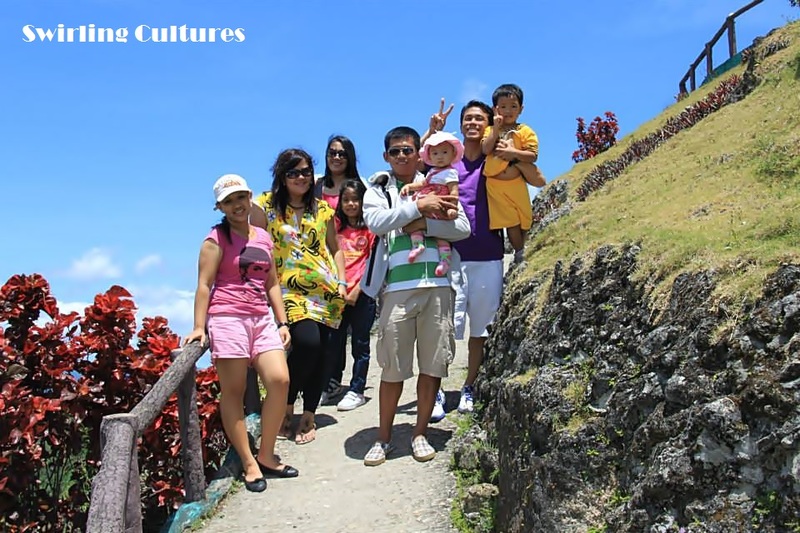 In fact, the Philippine government has chosen the Chocolate Hills as one of its bellwether tourist destinations, and proposed for UNECSO to include it on its heritage list. 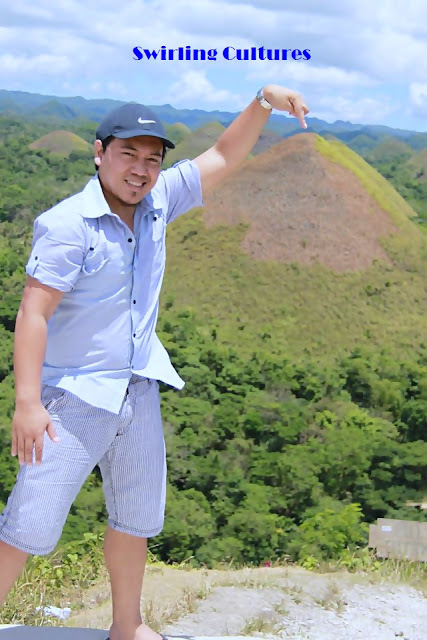 Chocolate Hills are dome-shaped geological formation with varying sizes from 30 meters to 50 meters, with the highest standing at 120 meters in height There are about more than a thousand hills scattered in the towns of Carmen, Batuan and Sagbayan. As a child who really loved chocolate, I thought the hills were real chocolate and edible enough to be digested. I was then dreaming of Bohol as a perfect place for me to live in. But my teacher disappointed me when I learned that they weren't real chocolate but were actually grass-covered limestone. Anyhow, the best time to visit Bohol to see the hills is during summer as the heat of the sun dries the grass up that covered them, making them look like chocolate. And to see thousands of them right before your eyes, try climbing the 214 steps of the observation deck. It's a lot of work, yes, but you'll see an almost 360-degree panorama of the chocolate surrounding. Once at the summit, there's none but beauty and serenity of the nature that stretches as far as your eyes can see.